Wow! 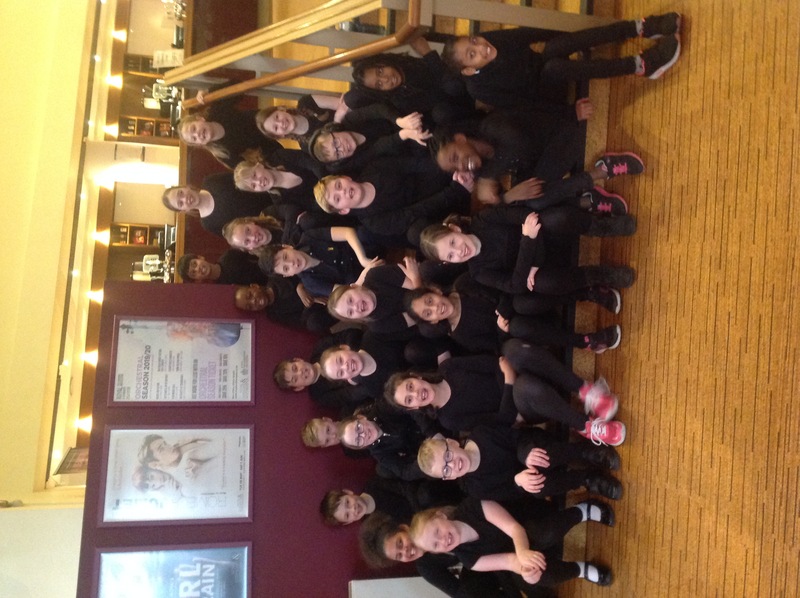 Einstein class performed at the Derngate Theatre on Monday night to a packed audience of 500 people. 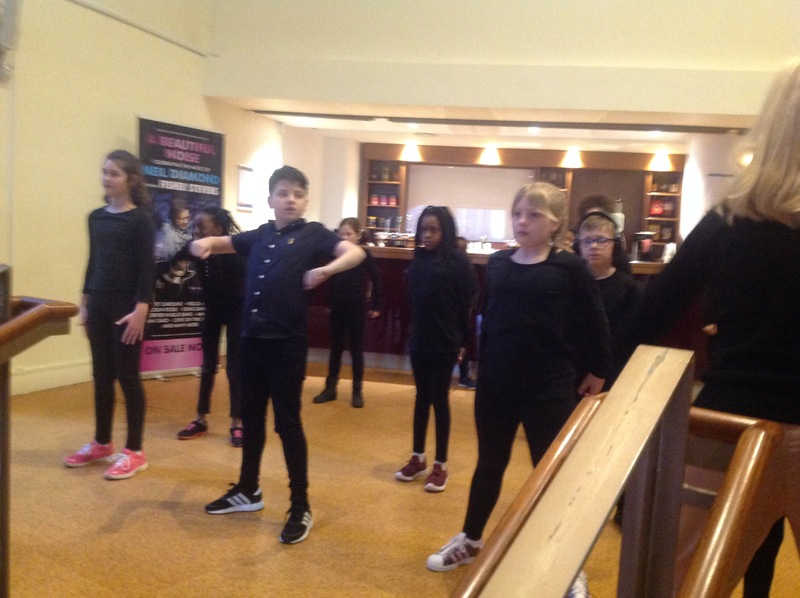 Their dance, beautifully choreographed by Mrs Buckby, was amazing and the children brought an extra oomph to their performance – which was absolutely outstanding. Our two narrators did the school, and the class proud, and had so much courage to stand up and speak into a microphone, looking out into the blackness of the theatre – well done. It was a very late night, and a little napping during the first lesson of the day on Tuesday was to be expected, but the children have bounced back and are suitably proud of themselves. What a once in a lifetime opportunity! Last minute rehearsal and group photos – look at the concentration!